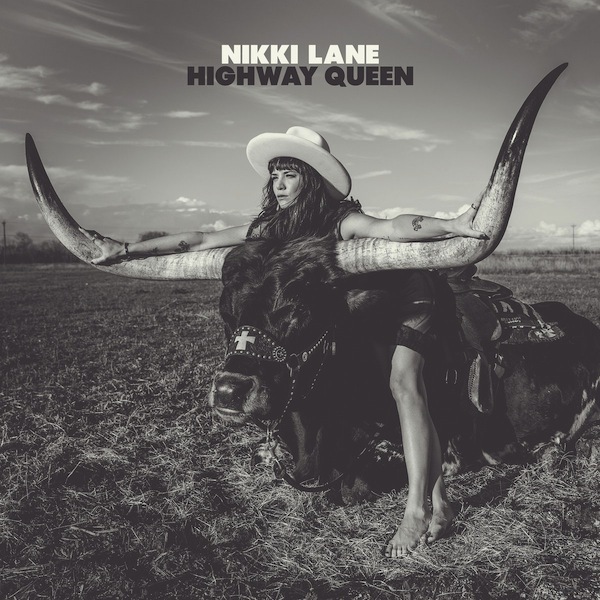 Outlaw country singer-songwriter Nikki Lane will return with her new album Highway Queen on February 17, via New West Records. The 10-track effort sees Lane co-producing with fellow singer-songwriter Jonathan Tyler. This is Lane’s first time producing, as Dan Auerbach handled production on 2014’s All or Nothin‘ and Dave Cobb and Lewis Pesacov split duties on 2011’s Walk of Shame. Other songs on the album include “Jackpot” which is inspired by Las Vegas and Lane’s relationship with Tyler, and “700,000 Rednecks,” a tribute to her hometown of Greenville, South Carolina. Lane will also tour behind the album with Tyler, Brent Cobb and Robert Ellis supporting on select dates. The tour stops in Los Angeles, Chicago, Brooklyn and Atlanta, among other cities, and she’ll also play the Stagecoach Festival in Indio, California, on April 29. See Lane’s tour dates and video for “Highway Queen” (which features her flattening cars in a monster truck) below. 02.27.17 U Street Music Hall* – Washington, D.C.